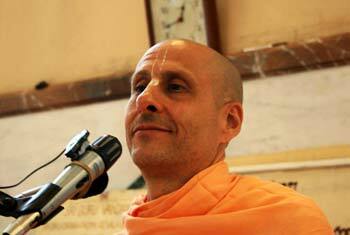 Question to Radhanath Swami: How do you recognize a genuine guru? 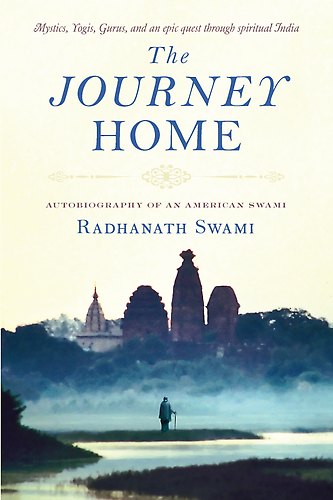 Radhanath Swami Answers: That takes a little education, but in principle, according to our traditions, a true guru is not one who claims to be God. A true guru is one who claims to be a humble messenger of God. 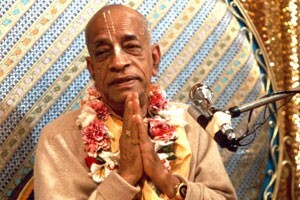 What did you find in Srila Prabhupada, that led you to be a disciple of his? How do we understand this disparity in India? Ready to be a leader?